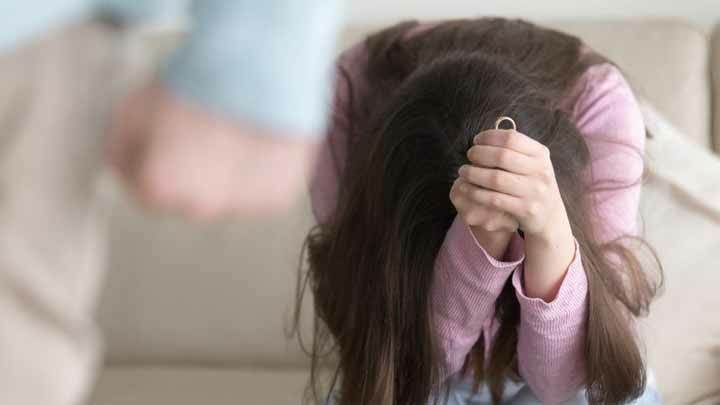 With a major rise in cases of married women facing matrimonial disputes relating to NRIs, abandonment by NRI husbands had struck the Government to implement strictness. With the recent development of the Bill by Sushma Swaraj to prevent NRI husbands from desertion, leaving the wives in distress & confusion. With a dream to go abroad after marriage, many Indian families choose NRI grooms to ensure a secure, happy and well-settled future for their daughters; but often, this dream turns out to be a nightmare! Desertion means abandoning a person, place or thing, where you give up completely and have no intention of returning to it. Often seen in marriages in India, Non-Resident Indian men promise a lot before marriage but marry the woman only to leave her to a pathetic state of living alone in depression and helpless. These abandoned wives of NRI husbands face challenges and constraints both in their marital and natal families. As per Divorce Laws in India, if someone is seeking for a divorce under the ground of 'desertion', then it is necessary that the desertion must have been for a continuous period of two years prior the date of filing. 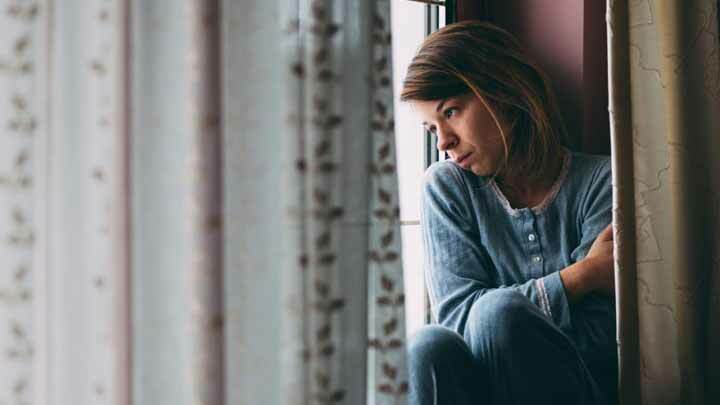 Desertion has been serving as one of the main grounds of divorce, where one spouse, often NRI husbands, desert the other spouse without reasonable cause. However, the spouse who abandons the other should intend to desert and there should be proof of it. As per Hindu laws, the desertion should have lasted at least two continuous years. Christians, however, will not be able to file a divorce petition solely for this reason. NCW Chairperson Rekha Sharma added, "Compulsory registration of marriage could prove to be a very important measure of making very relevant information about the grooms accessible to the brides and their families. Information such as passport, social security number, employment status, and immigration status in the foreign country would have to be submitted by the groom at the time of registration of marriage and it would help in preventing the desertion of women." 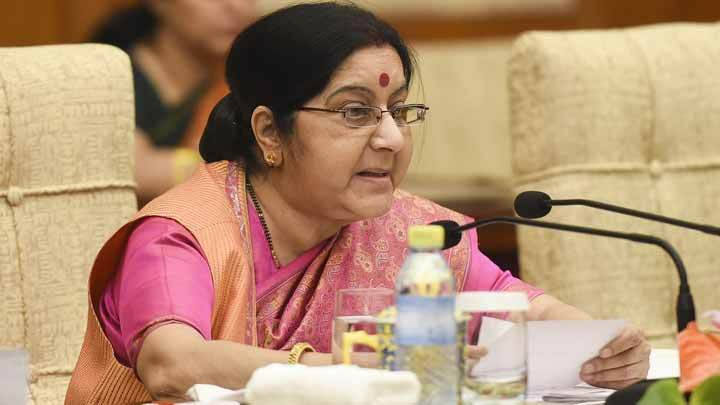 Since June 2018, the talks had been going on from the end of External Affairs Minister, Sushma Swaraj. An inter-ministerial committee of Home Minister, Rajnath Singh, External Affairs Minister, Sushma Swaraj and Law and Justice Minister, Ravi Shankar Prasad for enumerating fine details on ways to resolve the issue of NRI marriages - recommended compulsory registration of NRI marriages within a week of the wedding and an update of passports. The news highlighted, that a Bill is introduced in the winter session of Parliament to prevent NRI Husbands from abandoning their wives. This decision was taken among other legal solutions for seeking a redressal in the issues faced by women in NRI marriages at a meeting of Group of Ministers. 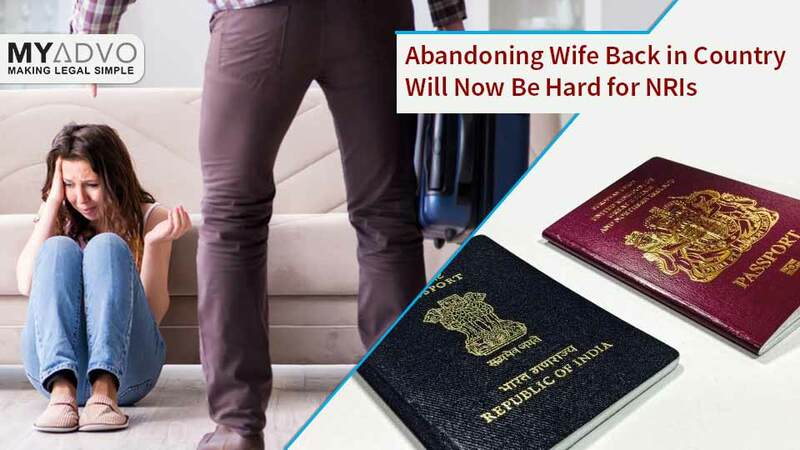 In this exercise, the External Affairs Ministry has revoked passports of five NRIs last month and in order to create a stronger law for NRIs who have abandoned their wives in India, the Ministry of External Affairs will now display the summons to such men on their official website. The government of India is also considering invoking the Indian Penal Code to label such men deserting their wives as an absconder so that their properties could be attached. With the activeness the Government is showing in this problem area, you can stay assured that the final verdict will address the issue of desertion in a stringent and favourable manner. In case, you are seeking a divorce from your NRI spouse on the grounds of desertion, then you can breathe an air of relief as the law tightens its grip, and you can file for divorce under the Special Marriage Act in India choosing an expert lawyer from MyAdvo. MyAdvo acts as a legal concierge and provides you with a list of great divorce advocates near you, from which you can choose the right lawyer matching your case requirements. MyAdvo makes sure that your legal queries are resolved here by getting the correct legal opinion. You need help in any field of law, MyAdvo will come through and help you. For a better understanding of the law, keep following our updates on legal news and our blogs. We make sure to keep you alert on everything legal! If you liked our post, make sure to give it a thumbs-up & share forward. We’d love to know your opinion, so do tell us your outlook in the comments below. We learn from you, as you learn from us - Keep following us in making legal simple for YOU!